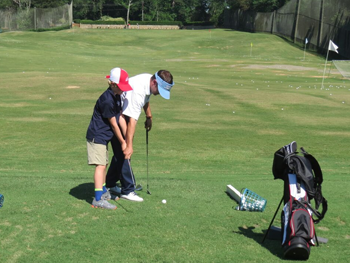 The Idle Hour Golf Learning Center – The Idle Hour Golf Learning Center is a full service golf academy offering golf instruction and clubfitting services to adults and juniors across the Atlanta, Macon, and Central Georgia region. The Blum Golf Learning Center revolves around five key components to ensure customer success. 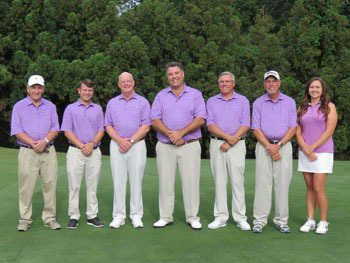 Learn more about our award winning team of golf professionals, coaches and club-fitters. From the beginner to the aspiring professional, our team offers services for players and all ages and abilities. 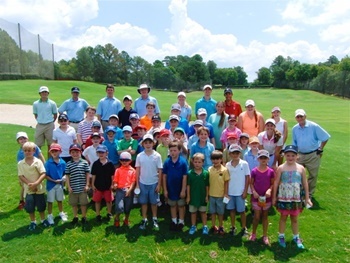 Experience one of the regions most recognized and comprehensive junior golf coaching programs. © 2019 The Idle Hour Golf Learning Center. All Rights Reserved. Powered by GolfMDs.